It’s no secret—I’m a huge fan of THE WALKING DEAD. 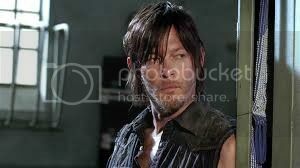 Especially Daryl from THE WALKING DEAD. 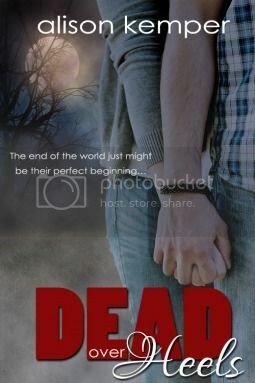 *swoooon* So when I set out to write DEAD OVER HEELS I knew I wanted my hero to be a teen version of Daryl. And when I started creating this fantasy cast, I thought, Easy! 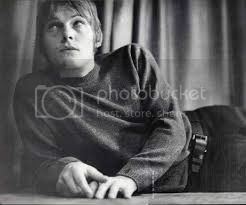 I’ll just pull up a teen photo of the guy who plays Daryl, Norman Reedus. He’ll be the perfect Cole! Wrong. Teen Norman was cute, but did not match my idea of Cole, who is a bit of a country boy with dark longish hair and blue eyes. 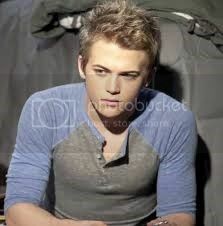 So off to the internet I went to look at pictures of cute guys (it’s a rough life, right?). Anyway, here’s a few to choose from. 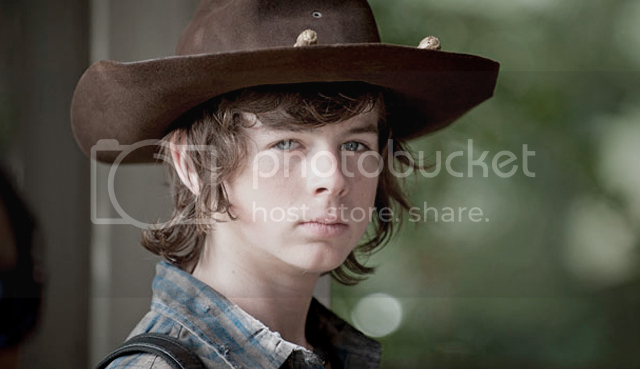 Or no, maybe it’s Chandler Riggs. No, no, wait! Maybe we’d better just stick with Daryl, and you can imagine him at 16. Three hot guys—take your pick for Cole! Ava is a little easier to cast. In the novel, she has blond, curly hair and brown eyes. On the surface, she might seem like one of those typical suburban girls who hang out at the mall, but if you talk to her for five minutes, you’ll realize she’s incredibly smart. I picture her as smiley and bubbly—someone like Peyton List, who plays Holly Hills in the Wimpy Kid series (I think she’s also on Jessie?). Plus, she’d look super cute with Chandler, right? Some Hollywood matchmaker should set them up. Willow Shields who plays Prim in the Hunger Games series seems to get eclipsed by Jennifer Lawrence at every turn. But we’ve gotten a few glimpses of her real talent, and I’m guessing we’ll see more of her in MOCKINGJAY. 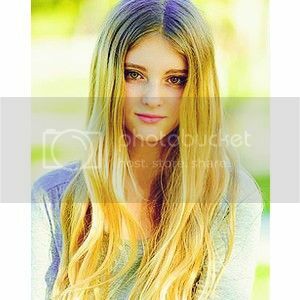 She’s got Bethany’s sunshine blonde hair and I’m thinking she could totally pull off the attitude!